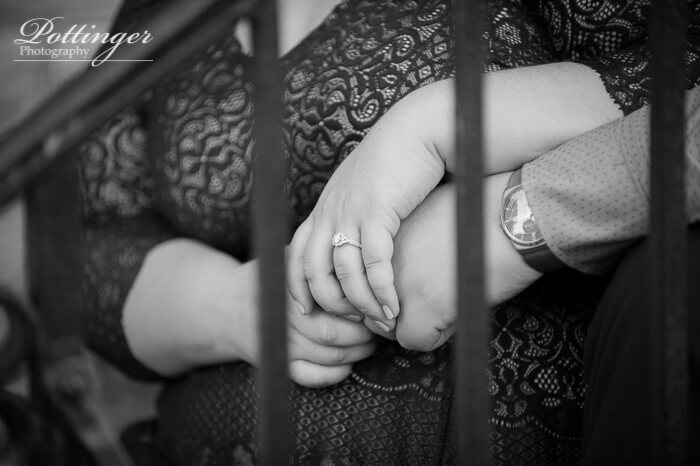 Posted on Tuesday, October 25th, 2016, by Brenda Pottinger under Engagements. 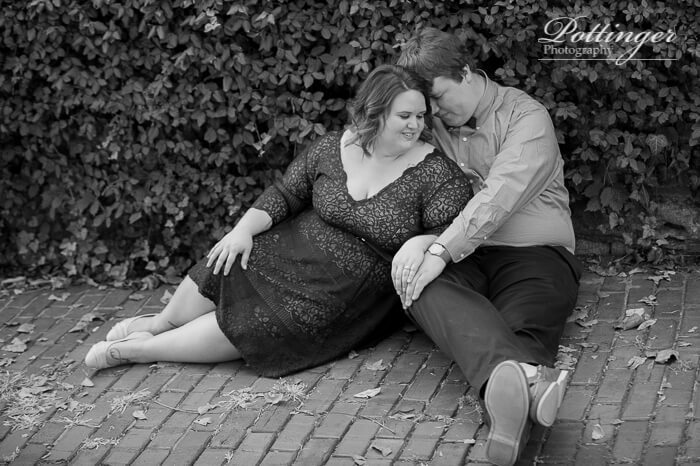 These two are so much fun together. 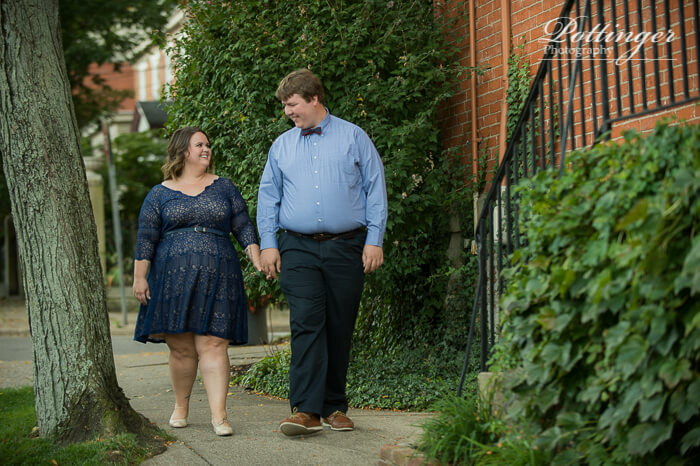 They are always traveling and going out to new restaurants – is it wrong that I want to tag along? 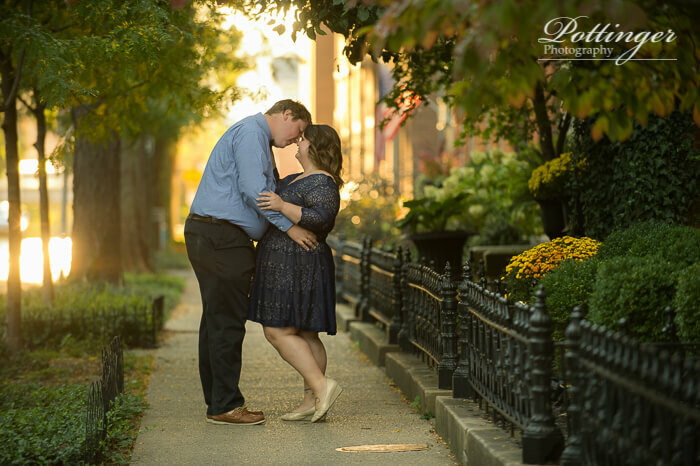 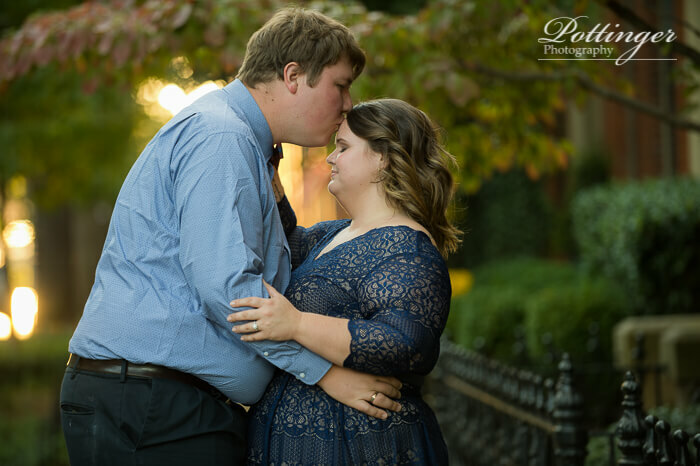 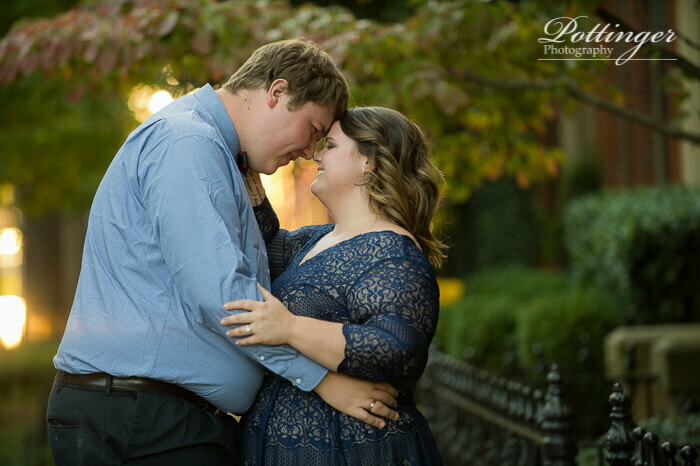 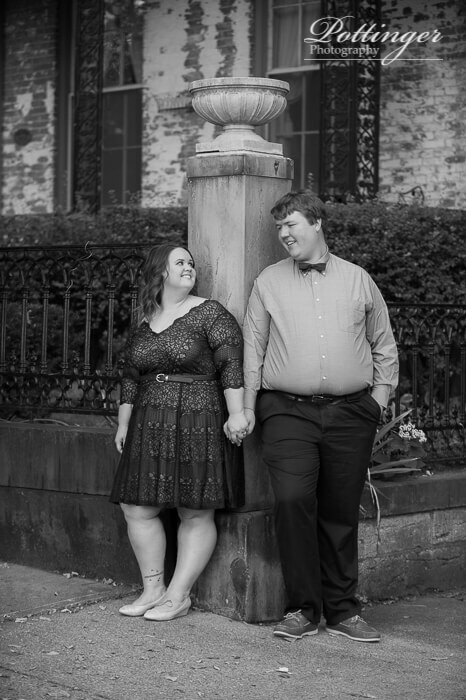 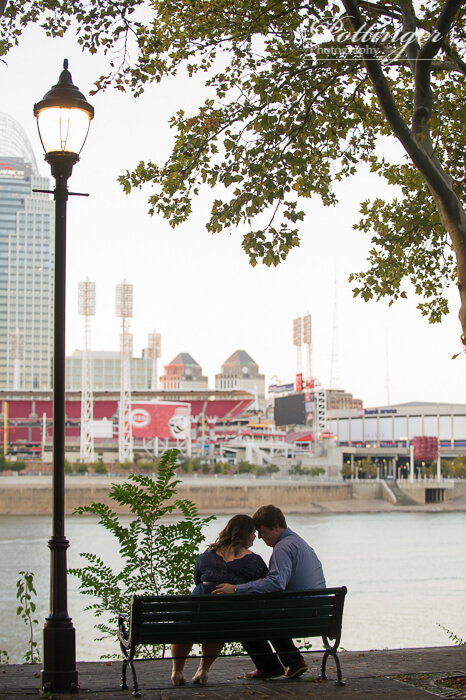 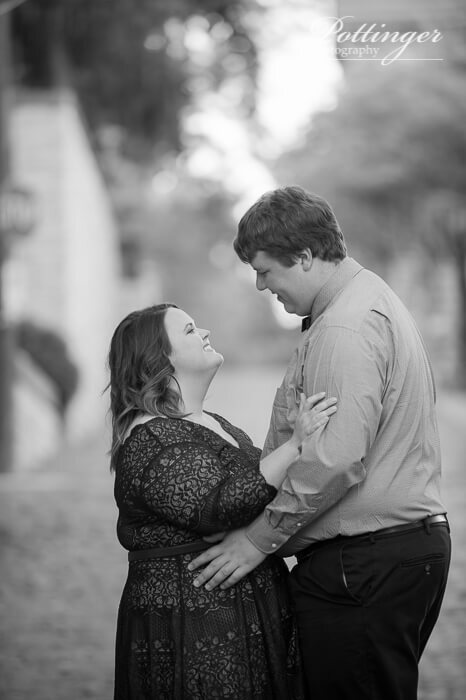 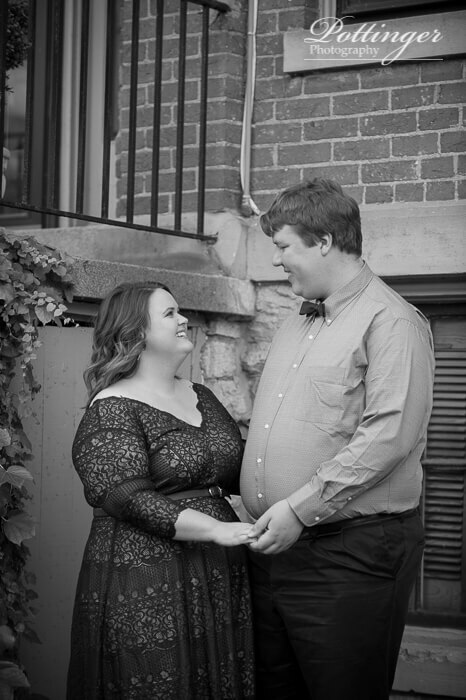 When we met for their engagement session at Riverside Drive I knew it would be nice to catch up. 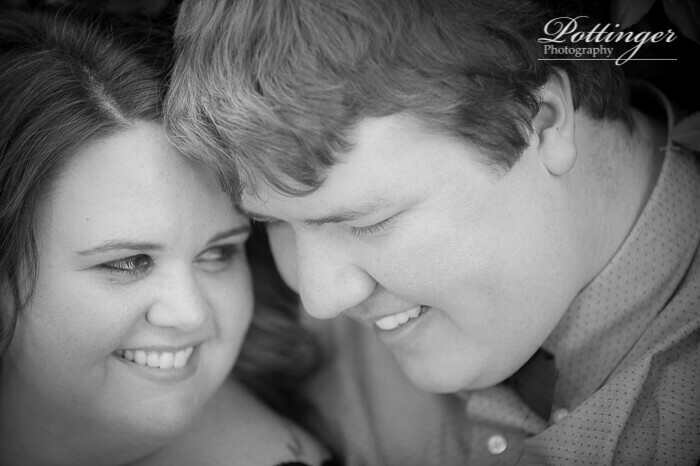 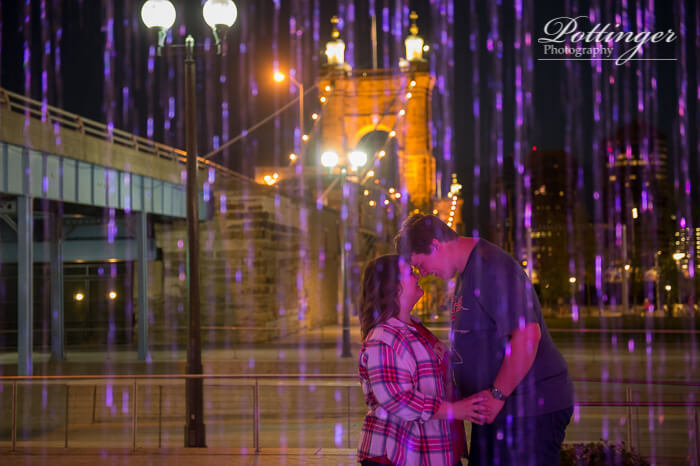 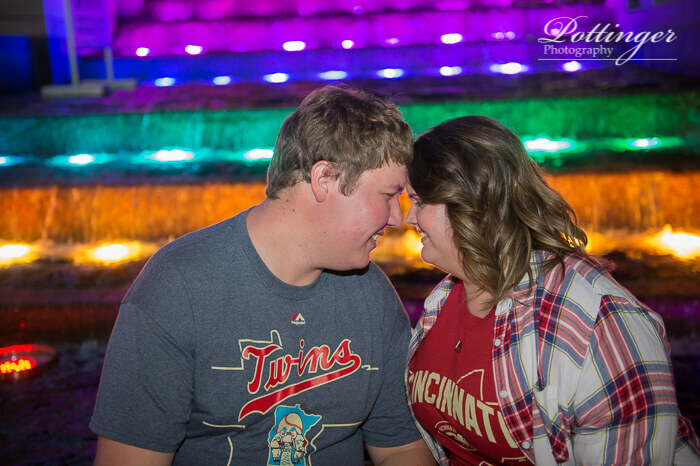 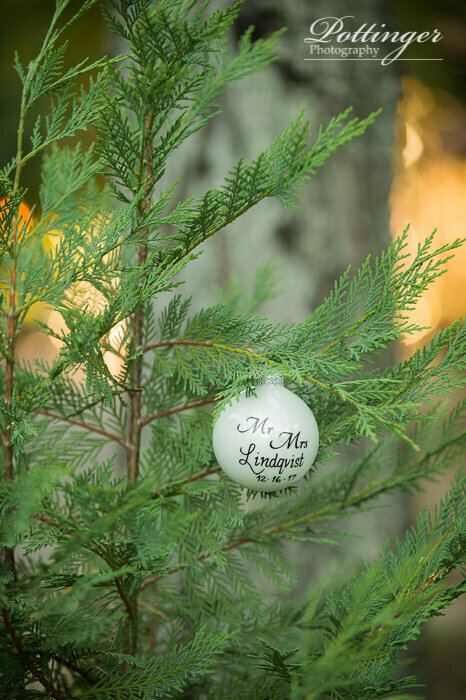 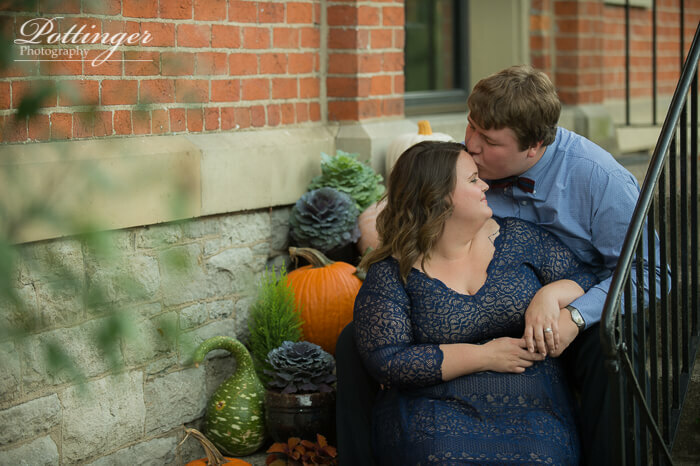 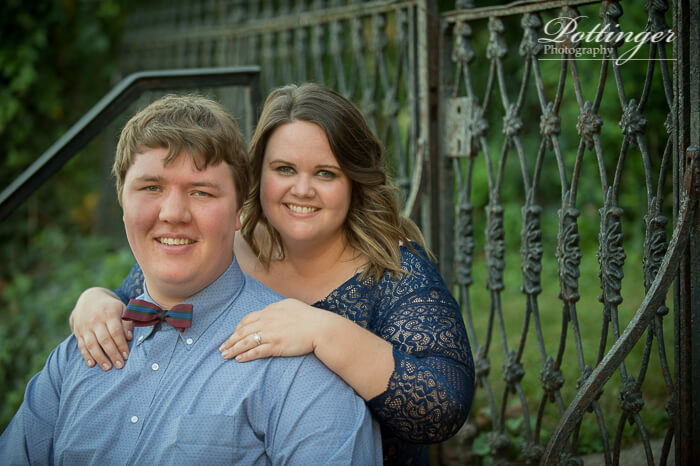 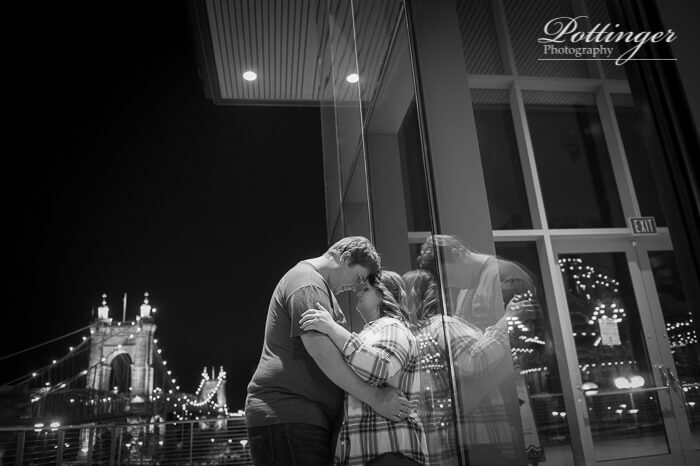 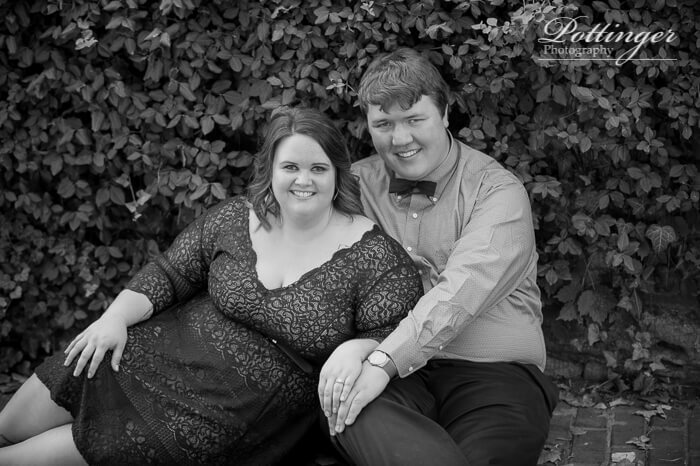 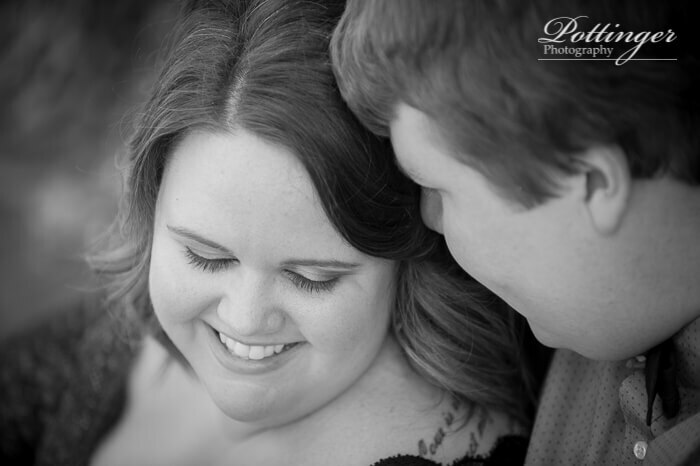 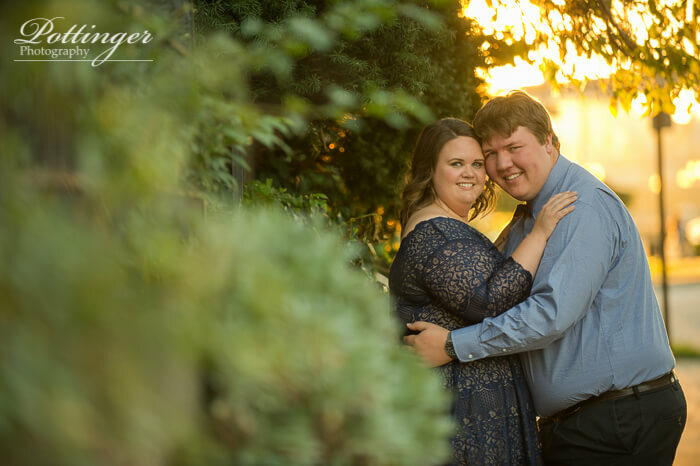 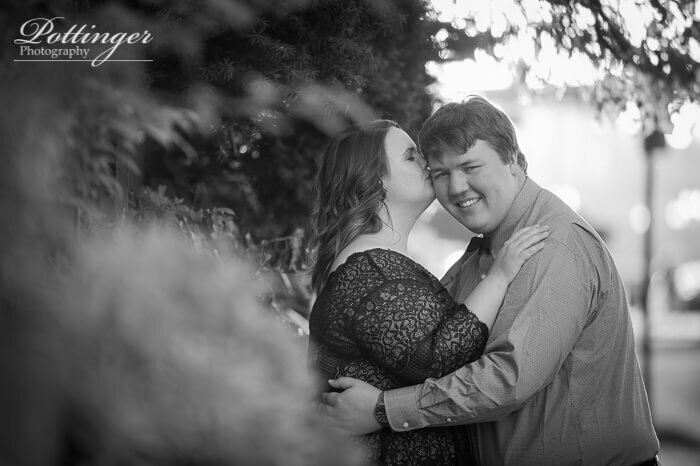 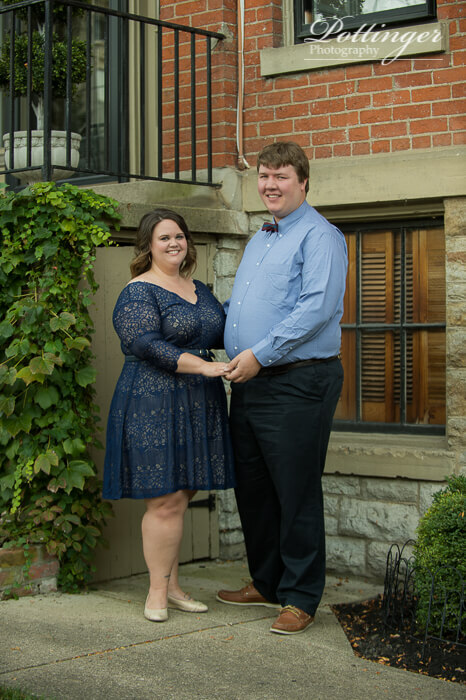 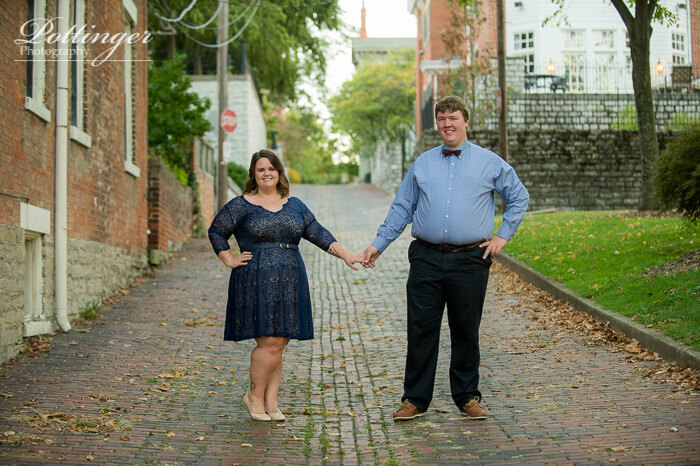 Their wedding is next December at one of my favorite locations – The Bell Event Centre. 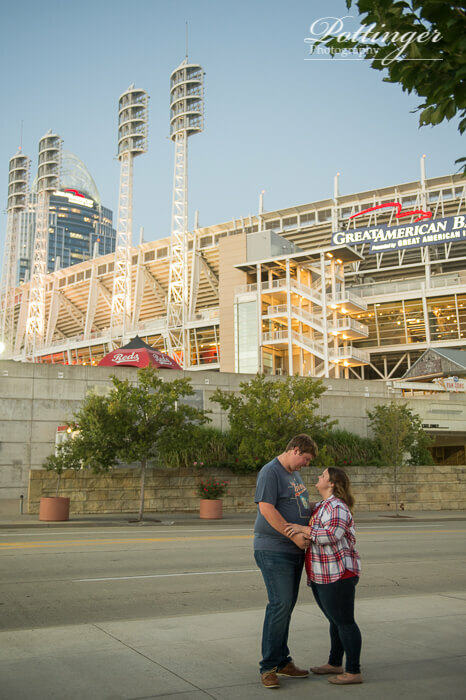 and it will be so nice in January for them to say they are getting married “this year.” They have also been traveling to a lot of baseball stadiums. 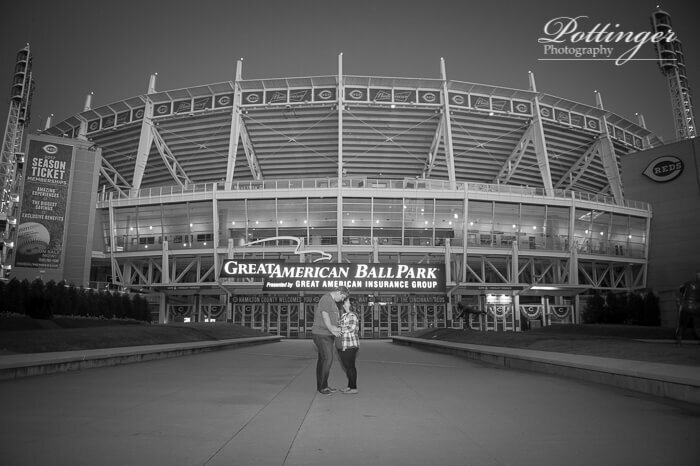 So we had to include the Great American Ballpark!